Take 10% off your next tailoring service. Thank you! Check your inbox - an email will be arriving shortly. Now until the end of June! $150 off of a Hengs Suiting + Armoury custom suit when bride receives bridal alterations! $100 off bridal alterations when groom purchases a Hengs Suiting + Armoury custom suit! 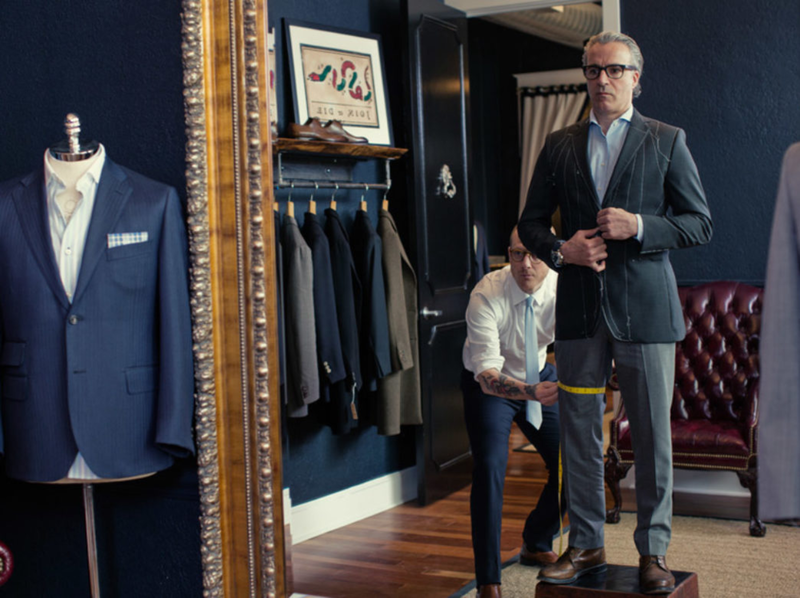 Custom alterations to enhance your best suits. Available bespoke alterations options to make your favorite suit go from good to sharp. Identify a fresh style and purge dated garments. Schedule an appointment today for your in-home closet edit and personalized tailoring services. Hengs Suiting & Armoury offers bespoke suits to enhance your appearance. Investment pieces popular for serious professionals or given as milestone gifts. Affordable bridal gown and bulk bridal party alterations. Order your custom groomsmen party's suits from Hengs Suiting and Armoury! 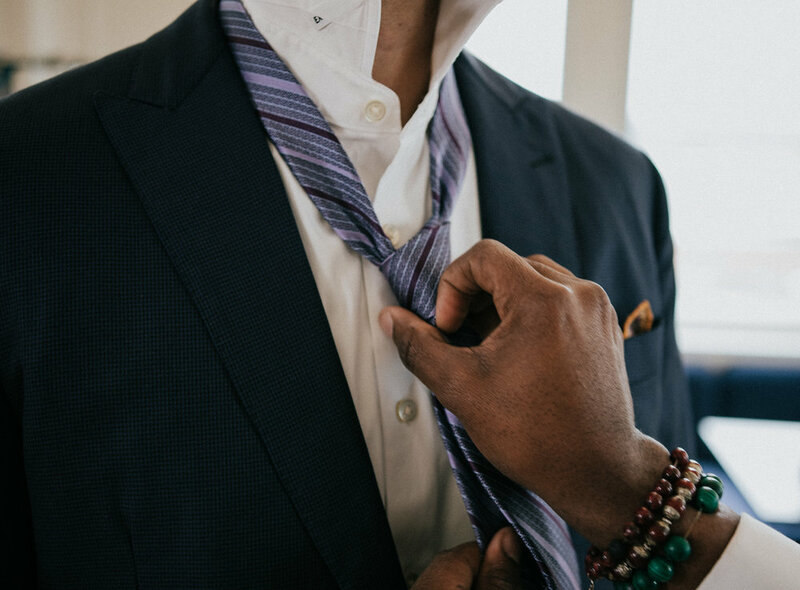 We assist professionals in confidently building first impressions by setting goals for an updated, well-tailored, hand-crafted wardrobe. You've worked hard to achieve the body you desire. Lets now taper those slacks, take in the waist and tailor those dress shirts, shall we? Born from a passion for classic styling and interest in unique stories behind well-crafted men's products. Hengs Suiting & Armoury seeks to provide quality, personalized, styling services and suiting.  Through the elegance of communication, relevant styling, and customer service, the team at Glenwood South Tailors strives to create one of a kind suits for men.